Here at BKC, we believe in the dignity of labor whether head or hand, and we are proud to work with such dedicated, talented, and hard working individuals. 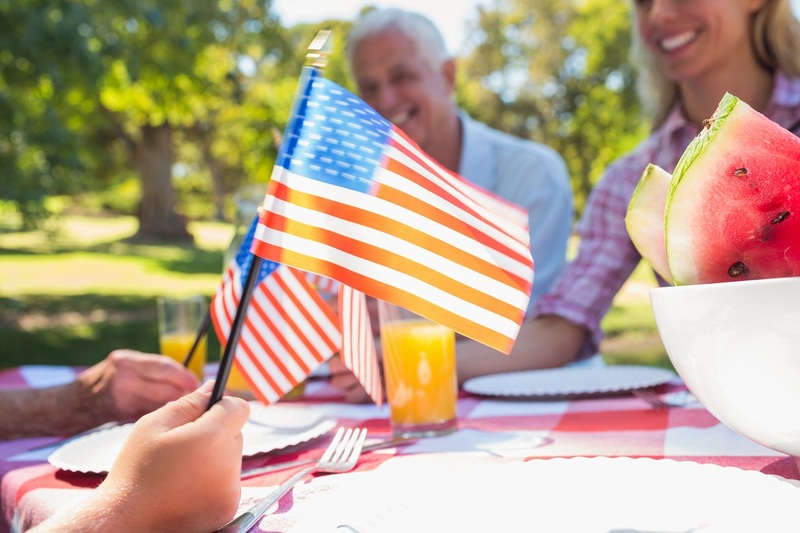 This Labor Day, we hope you can enjoy the rewards of hard work with your family & friends. We wish you a happy and safe Labor Day weekend!